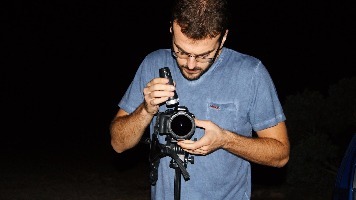 My name is Panos Lykourgiotis and I work as a photographer and a fixer for VIP tours in Zakynthos , Greece. My main partner is Fidelity Travel Agency and its Summer Wedding Department . Futhermore concerning Real Estate Photography i have cooperated with Travel Agencies , through Fidelity Travel , such us Olympic Holidays, Thomas Cook and James Villas . Last but not least I have worked as a fixer for italian , polish, irish and greek journalists and teams, like BBC and RTE. You can learn more about me at my social network pages. In viewbug.com i upload some of my best photos. You can check my profile!